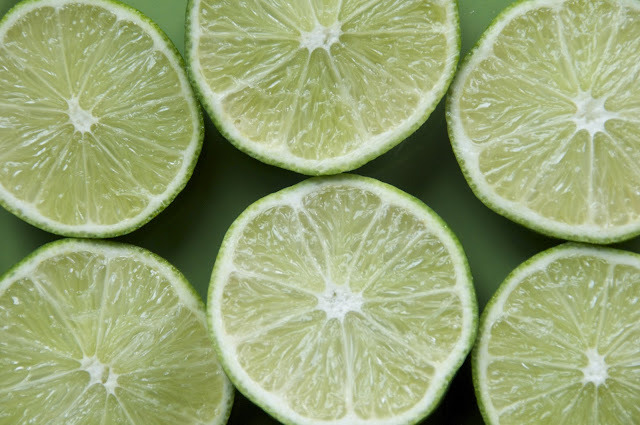 limeade. heck si! lez make it. it's spring. summer is a creepin. 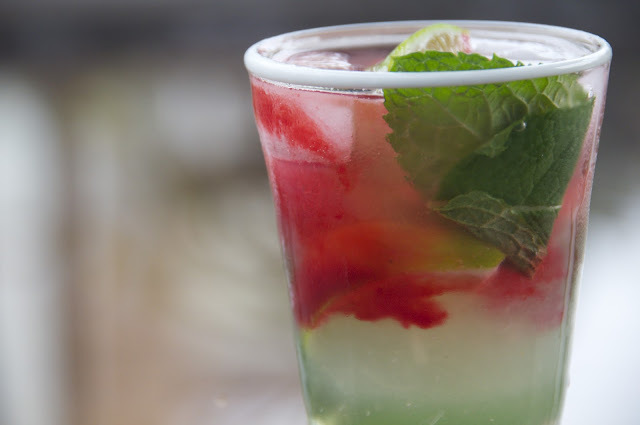 refresh yourself with iced beverages. lez make limeade with raspberries. 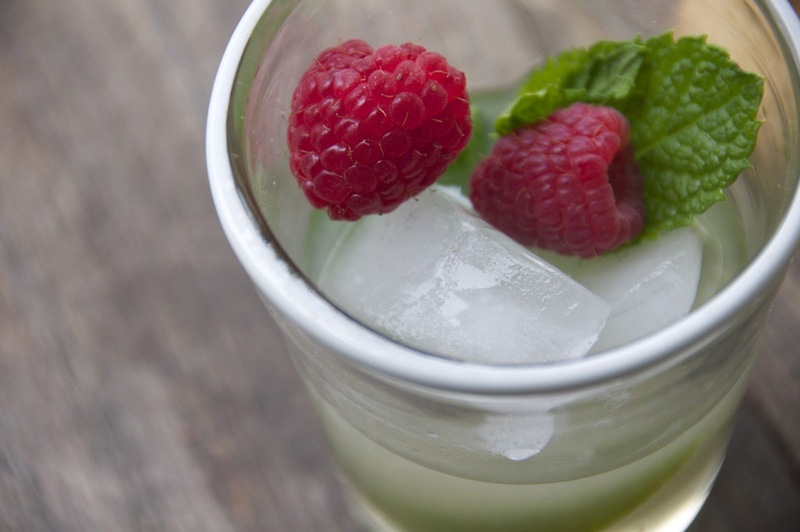 make some easy mint simple syrup. sugar water mint. boil. strain. done! if you are impatient like me, stick it in the freezer to cool faster. we need this juice asap. 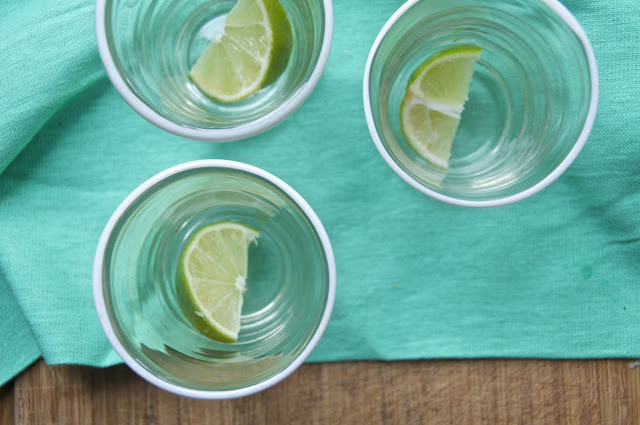 squeeze limes with your fingers. do you have cuts on your fingers? brave through it, you lime squeezing champion you. throw some raspberries in a little pan and let them turn to thick bright juice. strain out those finicky seeds. 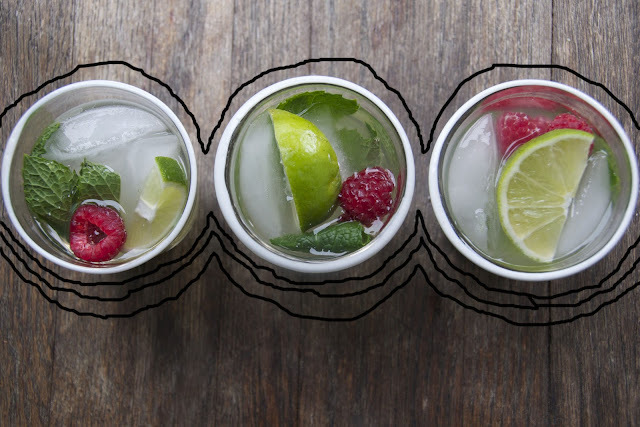 gather some glasses and ice cubes and fill them with lime juice and minty syrup, fizzy club soda and some pretty raspberries. annd lastly! pour a little raspberry juice on top. now you have cups of raspberry mint limeade. or weekday lunch mojitos. look! they're lava lamp pretty. tomorrow is cinco de mayo. you should make this drink and add rum to it. or champagne where the club soda is supposed to be. YESyum. and you know not to drink on an empty stomach..so enchiladas, obviously right? i'm also seriously considering a pinata for myself. 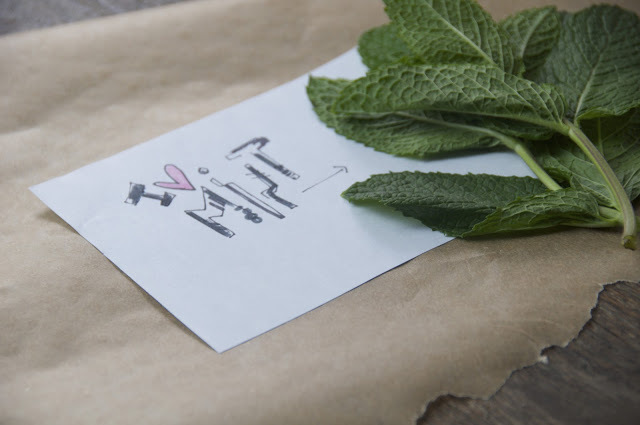 make a mint simple syrup by combining sugar, water, and mint in a saucepan. bring to a boil, reduce heat and simmer for 2 minutes. remove from heat and let cool completely. then strain the leaves. place raspberries in a small saucepan over low heat with a pinch of sugar and tablespoon or two of water. let the berries break down and release their juices. press through a strainer to separate the juice from the seeds. set aside to cool. 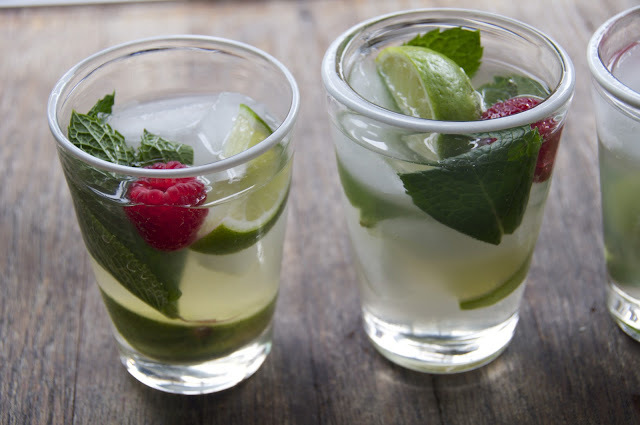 to assemble, add about 1 ounce each of mint simple syrup and lime juice in a glass with ice. top with club soda, about 6 ounces. 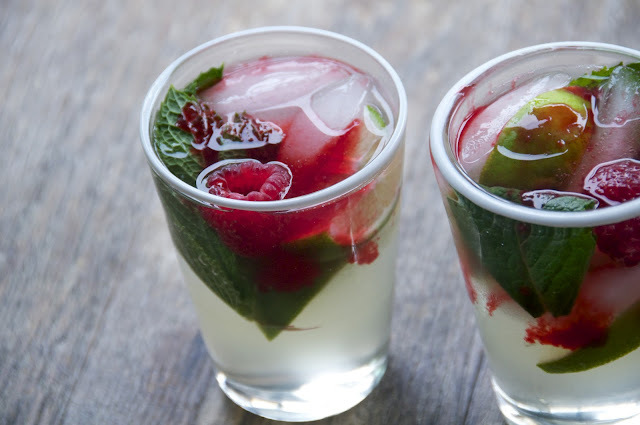 stir together with some mint leaves, a couple raspberries, and a wedge of mint. top with a generous spoonful of the raspberry sauce. I would love to serve this drink if I was hosting a small brunch party. blоg and fіnd most of уour poѕt's to be just what I'm loοking for. write сontеnt aνailablе for you? I woulԁn't mind producing a post or elaborating on a few of the subjects you write regarding here. Again, awesome web log! moved tο start my own blog (well, almost...HaΗа! to sаy, аnd mοre than that, hοw you presentеd it.